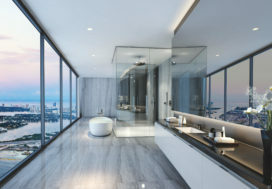 luxury real estate exhibitions. the Luxury Property show. LPS China. real estate exhibitions. property shows. property exhibitions. real estate shows. real estate trade shows. 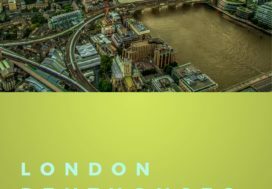 LUXO is a leading International real estate agency. 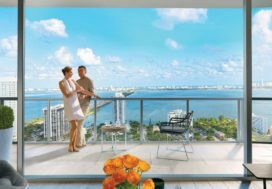 We always ensure to showcase our gorgeous luxury condos portfolio in all major real estate shows worldwide. 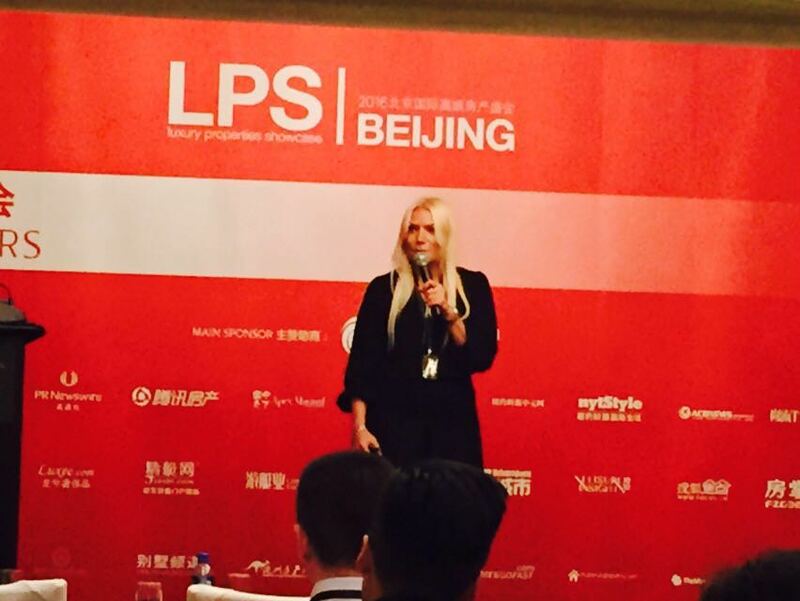 We are always taking the lead at International real estate exhibitions & property shows. Always reaching out to property investors at all major real estate trade shows & property exhibitions. The world is our stage! 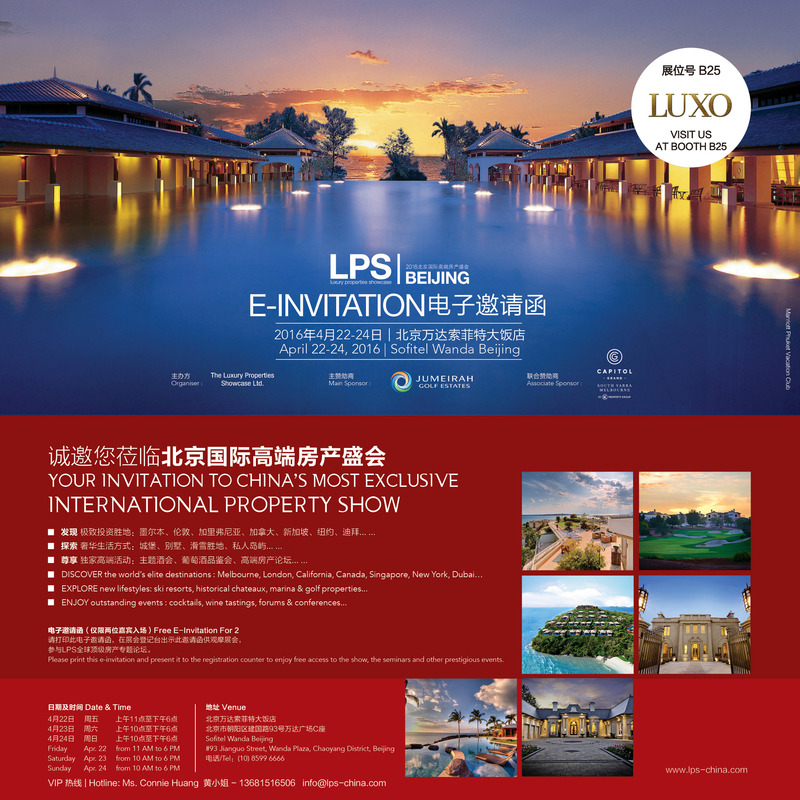 LPS Beijing 2016 is the leading invitation-only luxury property show in China. 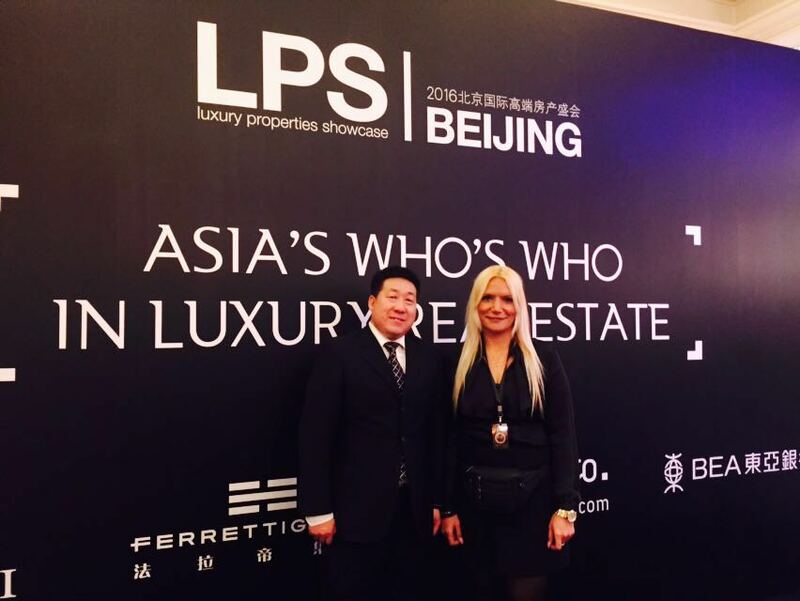 Over 6,000 highly targeted Chinese home buyers, luxury home owners and VIPs are expected to visit the 12th edition of LPS, which will take place on April 22-24, 2016. 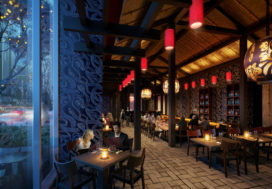 Vying for the attention of these elite Chinese guests will be more than 120 international exhibitors coming from more than 35 countries and covering over 220 elite property destinations. 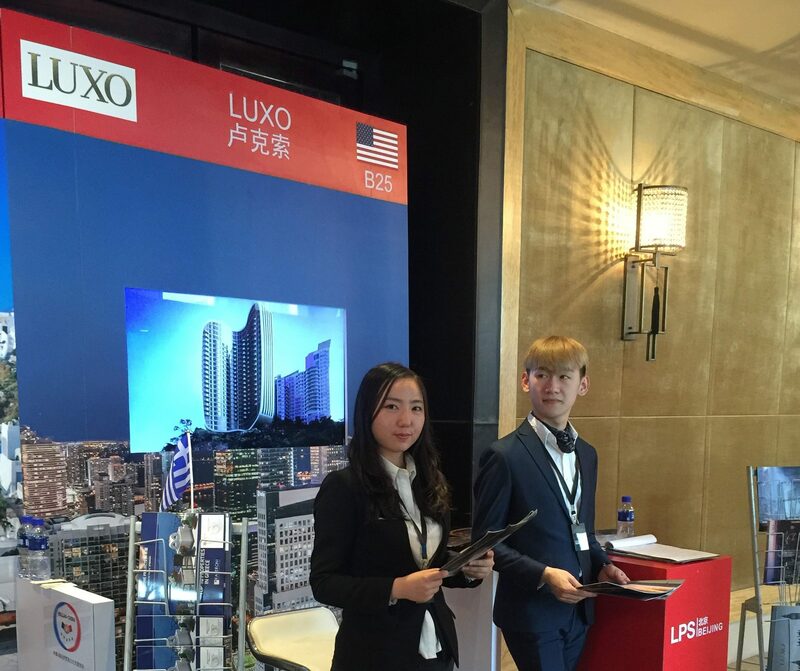 As ever, our proactive approach to marketing is bringing LUXO back to Beijing to showcase to Chinese investors the latest hottest Miami Luxury condos and luxury Central London homes. 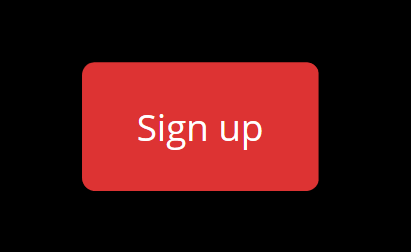 Join our mailing list to receive regular invitations to our real estate shows and property investment shows. 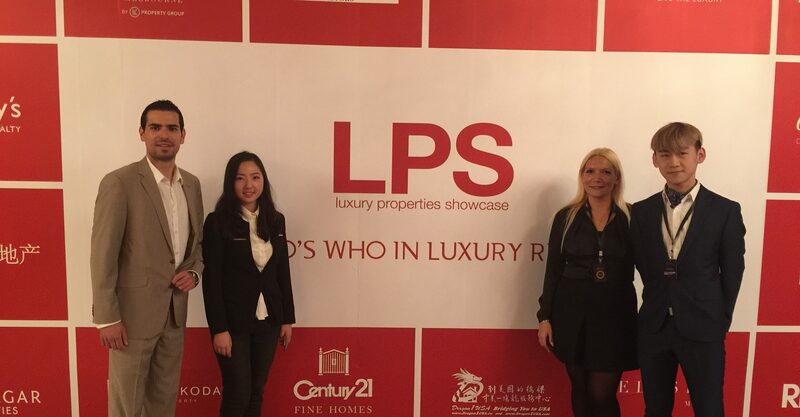 We attend luxury property shows & property investment shows regularly.